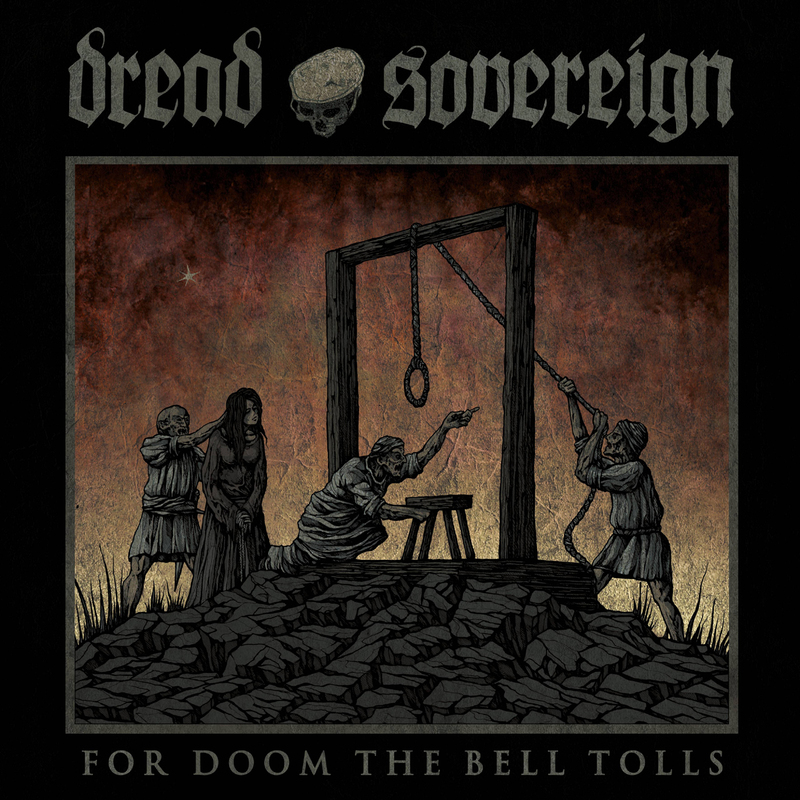 This is the second album from Irish doom metal band Dread Sovereign. 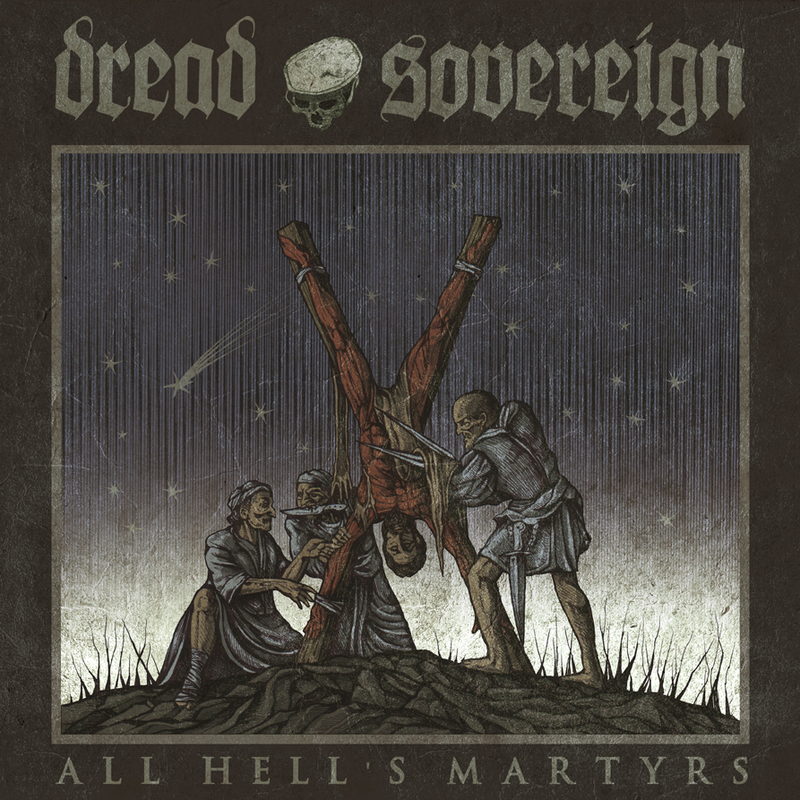 This is the début album from Ireland’s Dread Sovereign and they play Traditional Doom Metal. At 67 minutes this is an epic album full of True Doom that is executed to perfection by people with an obvious mastery and love for the genre. The singer is none other than the singer of Primordial, so you know the vocals are not going to be a let down. As usual his very characterful voice is on fine form and it adds a singular amount of personality and drama to the tracks. The songs themselves are exceptionally well composed, with lots of stand-out moments. They have a real strength about them and feelings of grandeur and Doom majesty abound. 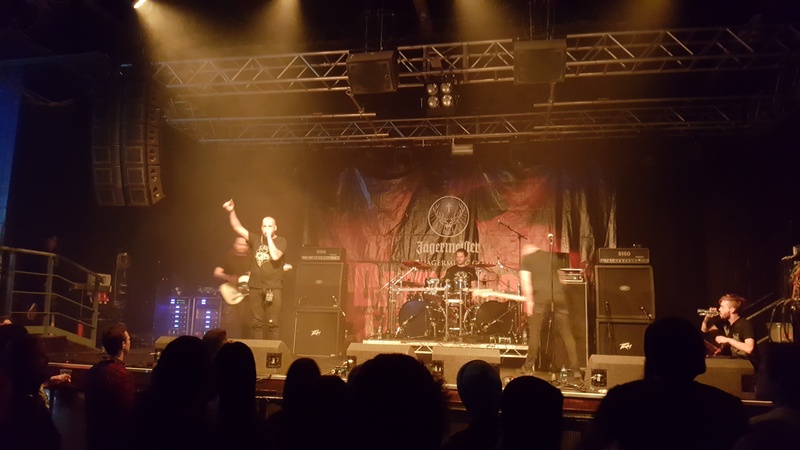 The album is chock full of prime riffage and they utilise both overtly catchy riffs and more subtle, insidious ones. On occasion they also use extra effects to highlight certain sections increasing the overall effect of the songs. All Hell’s Martyrs is both a slow burner and an instant win; the best combination. It’s strong enough that it comes across straight away as an obviously special record, but it has enough depth and longevity so that it won’t simply be forgotten in a month or two. Part of this is down to the striking, expressive vocals, but it’s in large part to the master-crafted songs that are expertly put together. Doom Metal has a new great and terrible leader. Lower your heads in reverence.